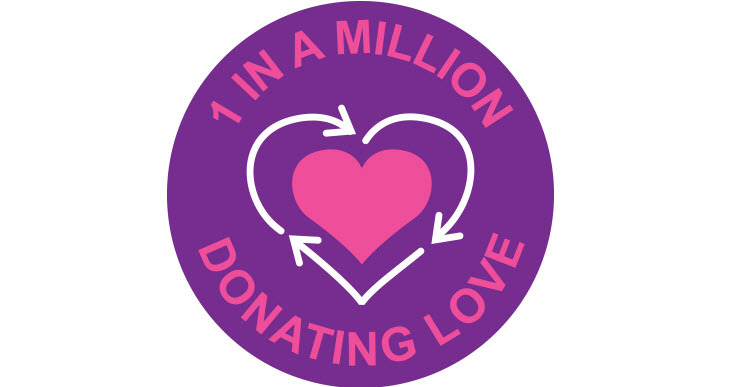 Pick up a fund raising pack soon and join our ” 1 in a million ” campaign. to help the children on our leaflet. Fundraising packs that contain posters, flyers and stickers are waiting for you! They are available in Chinese, English or a mix of both. ** 1 in a million ** sticker. Kids can explain to the ayi’s what they are doing and give them a few leaflets and stickers so they can go and collect from a friend or 2. More adventurous kids can use the posters to do fund raising – such as holding a bring and buy sale, or a bake sale perhaps. Together we really can make a difference – will you join us ?